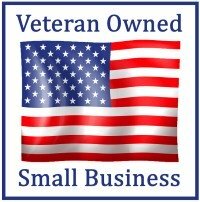 As a small local business, we feel it is incredibly important that we give back to our community. We would like to do this by offering free chair massage to organizations that make it their job to give back to the community - police, firefighters, teachers, charities, and others. 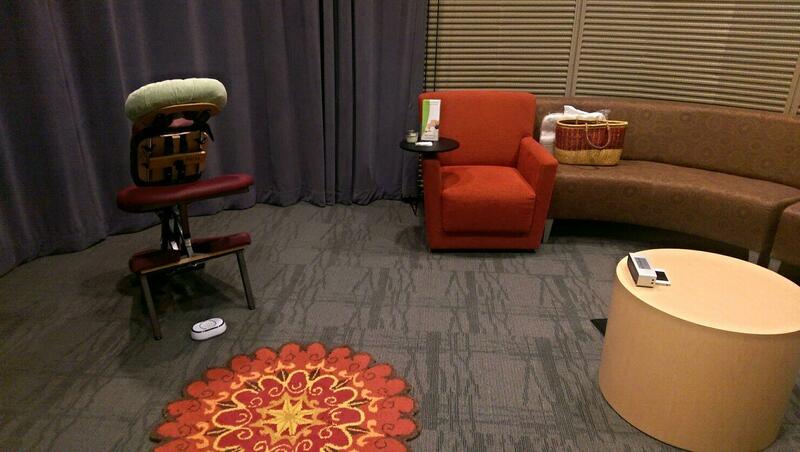 Chair massage has been shown to reduce stress, pain, and muscle tension. It also boosts circulation, energy, alertness, and productivity. It is ideal in the workplace environment because these benefits can be realized in very short sessions, generally only 10-20 minutes. And because clients remain fully clothed, those that might hesitate to get a traditional massage tend to be quite receptive to chair massage. We are offering this service at absolutely no cost. If you know of a business that makes it their business to give back to our community - and would appreciate free chair massage - please contact us. We can schedule a one-time session or make it reoccurring throughout the year. All we would need is a small space to set up in like a break room or conference room. This room below had way more than enough space for us. If you have any questions or want more details, please feel free to contact us.